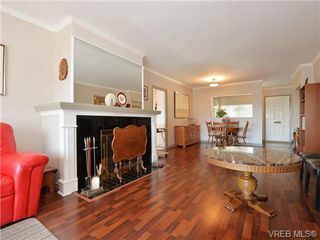 1931 Hampshire has a 78 walking score; most errands can be accomplished by foot. 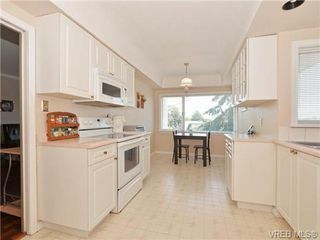 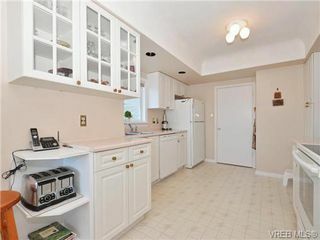 Walk to Oak Bay Village, Estevan Village, Willows Beach or Uplands Park! 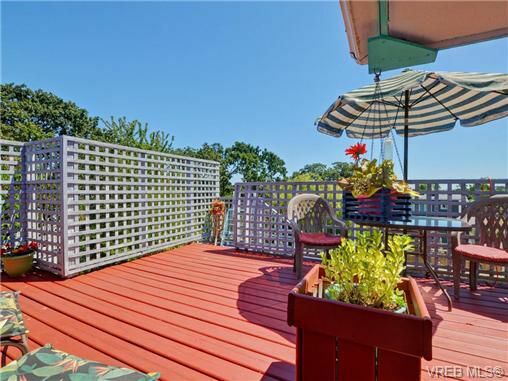 Enjoy a park-like setting in your own back yard or soak up the rays on the back S/E-facing deck! 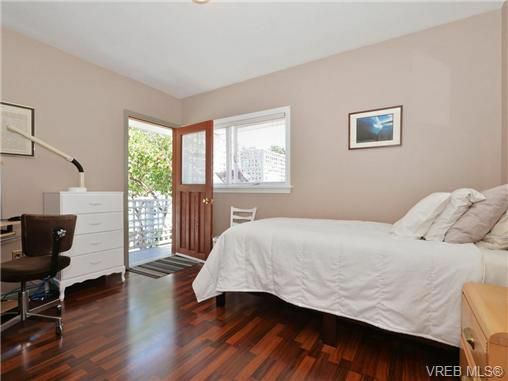 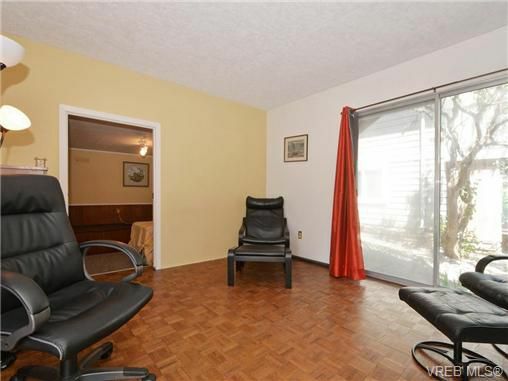 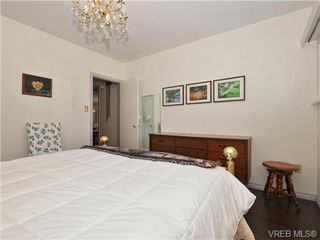 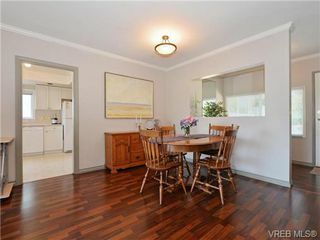 With natural light flooding into the home on both levels, this Sun-drenched 3-4 bedroom,2 bath property is a pleasant abode. 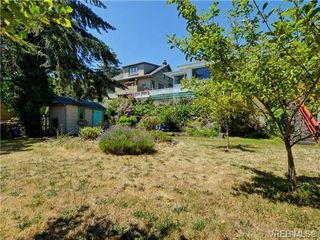 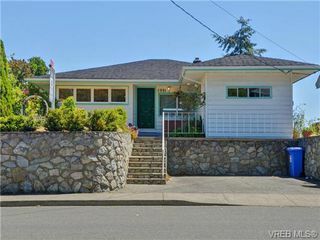 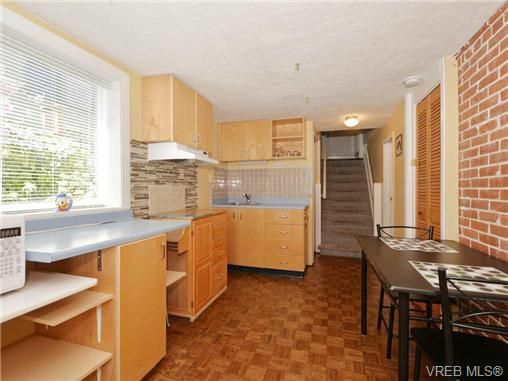 Built by Farmer construction in 1949 this home offers: ocean glimpses, large yard, spacious lower level c/w family room, electric fireplace, small kitchenette for in-law or teen accommodation and lots of windows. 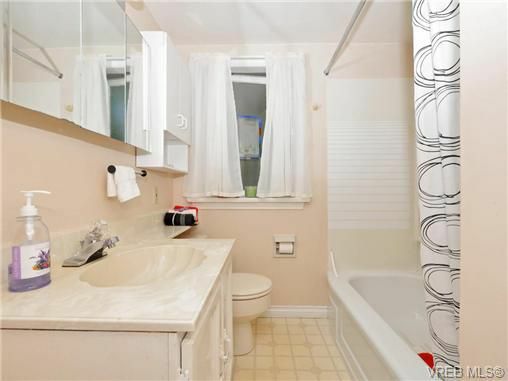 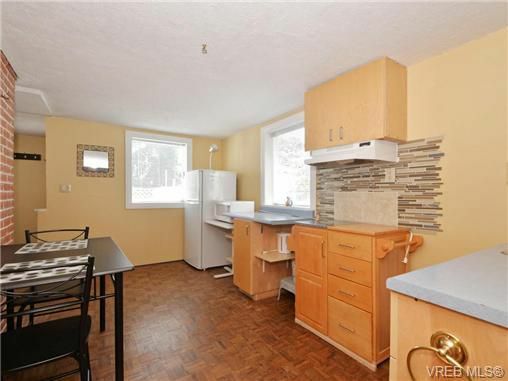 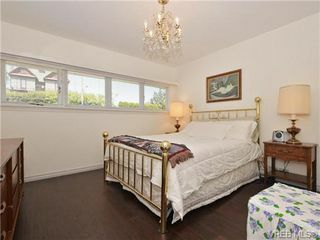 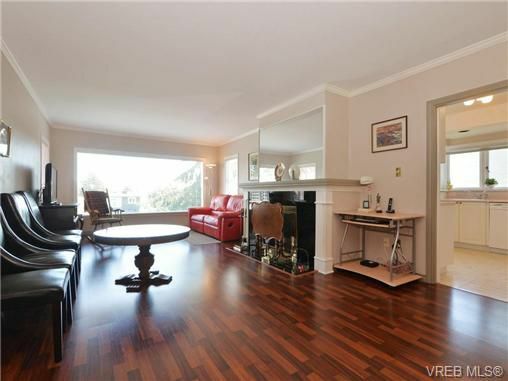 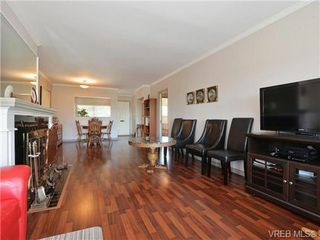 Close proximity to restaurants, coffee shops, rec-centre, art galleries and fantastic schools. 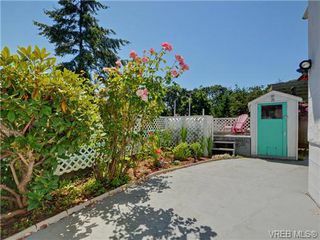 Bonus: Vehicle access back yard via quiet alley and side gate.